It’s cool to be Indian – and to play Indian music these days. Gone are the days when English music was a status symbol – just ask the eight members of the Indian band Advaita, who were recently featured on MTV India Unplugged. 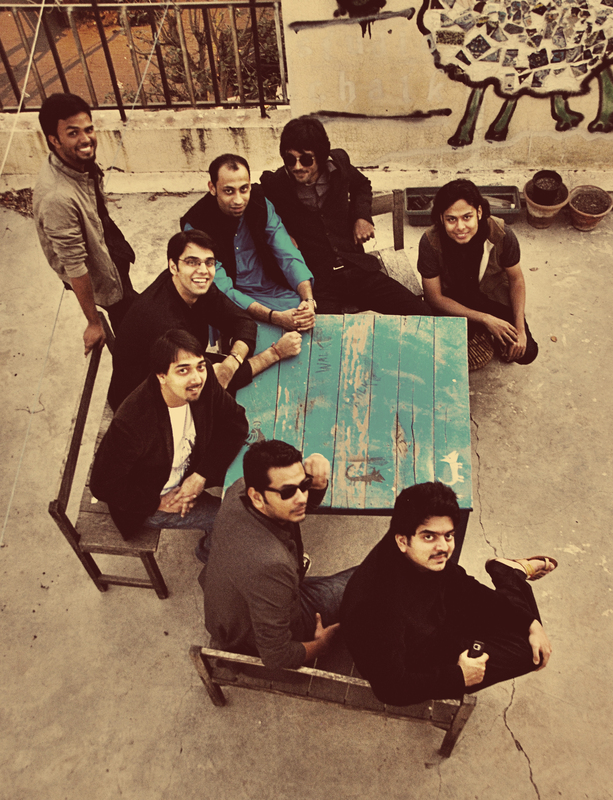 The eight Advaita members incorporate everything from the sarangi, the table, bass, keyboards, guitars, drums and of course vocals and their music embodies the best of global influences. Think Pink Floyd meets the sitar, meets Ustaad Nsrat Fateh Ali Khan and you get a really mellow, easy sound that’s conducive to poetry and rainy days or cooking for a dinner party with friends. It’s not quite Indian classical music, but it certainly pays tribute to their cultural roots. And besides being spiritually conscious the band manages to look good playing – a prerequisite for any reputable rock band. In a recent email interview with a founding member of the band, Abhishek Mathur, was asked about any plans to tour in the US. He said that they have been approached by interested parties, “and we were also recently empaneled with the Indian Council for Cultural Relations (ICCR) which sends artists on tours abroad… so fingers crossed!” But as of this writing, there are no concrete plans.